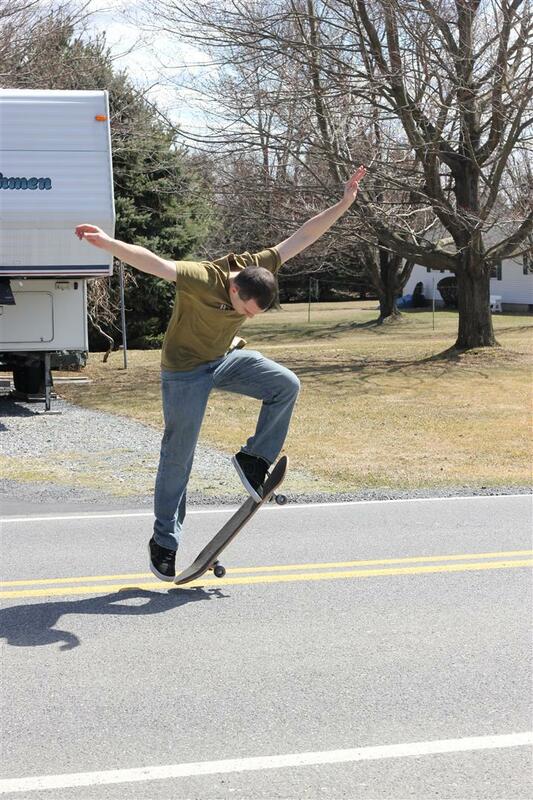 My brother doing an ollie on a skateboard. 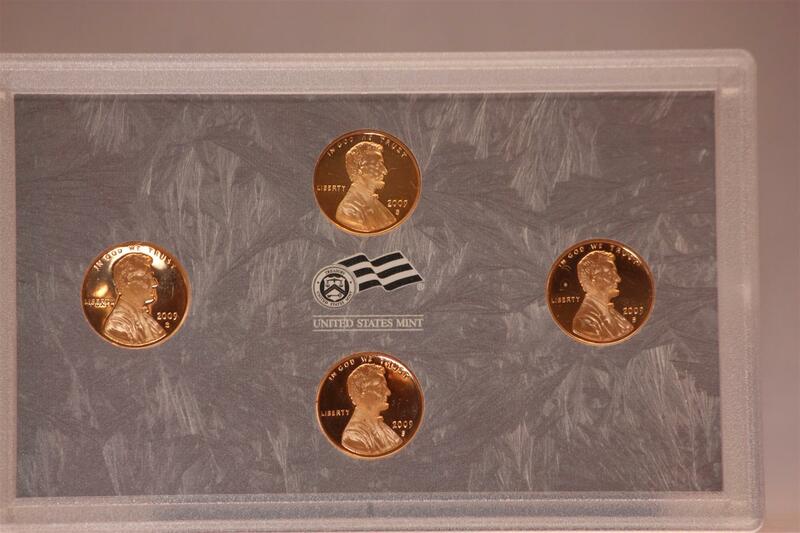 The complete penny set from 2009 from San Francisco Mint. 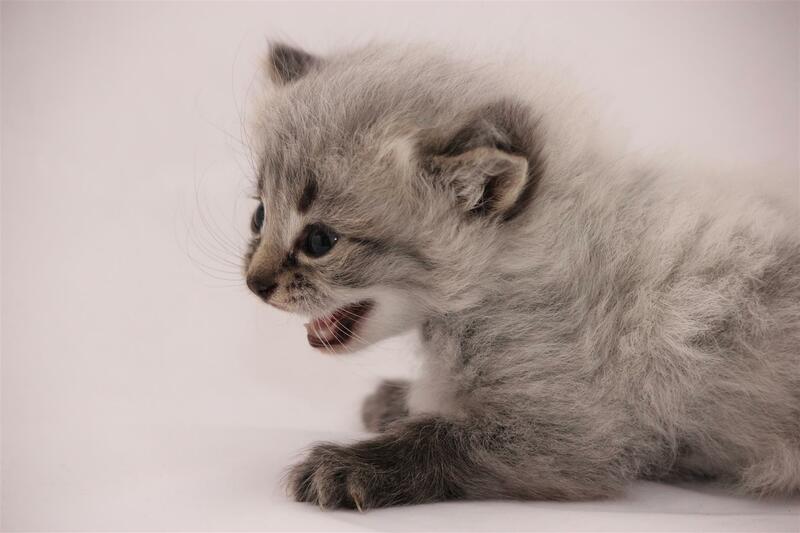 3 1/2 week old kitten.